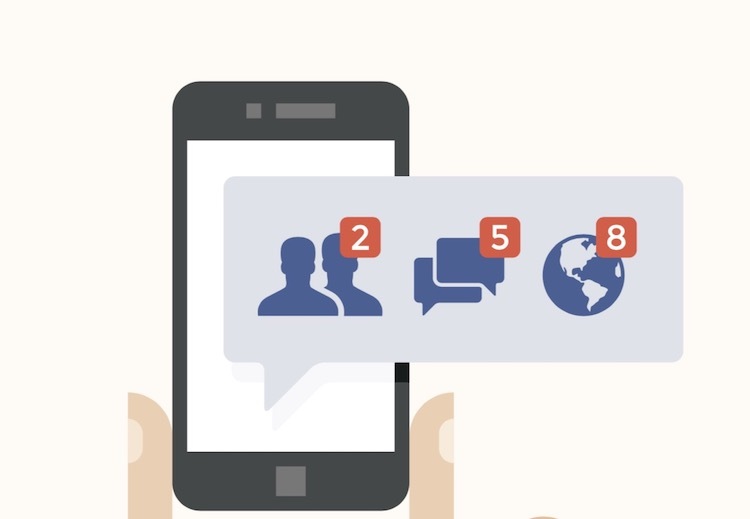 Social media behemoth, Facebook recently published a blog post on its newsroom platform accepting the fact that spending too much time on social media can be bad for your health in certain circumstances. In the blog post published yesterday, the company cited both the internal and external scientific research to support its argument. The gist of the post is that users who are spending a lot of time on social media without interacting or contributing with others in the form of messages or comments will feel a lot worse than those who don’t use social media. They concluded the blog post by asserting that Facebook under its CEO Mark Zuckerberg is working hard towards the goal of creating an environment where people actively engage with each other and not just passively browse the website. To do that, the company is actively tweaking its News Feed algorithm and launching new features like Snooze which according to them will help users become more interactive. I think it’s good of Facebook to release a study citing the dangers of social media addiction. Counter-argument can be made that Facebook is doing this to paint the picture in its own color, but considering the fact that the company accepted the existence of social media related problem is a good start. I would love to hear your thoughts on this. Do share with us by commenting down below.